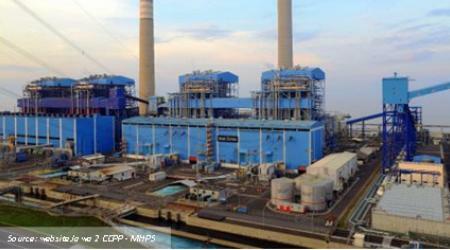 Mitsubishi Heavy Industries, Ltd ( hereinafter called MHI ) , on behalf of the Owner ( PLN ) plans to build a 720 MW class gas turbine combined cycle power plant, using 1,300 °C class gas turbine, in the existing Muara Karang Power Plant in the form of re-powering existing three (3) 100 MW conventional oil fired thermal power units. 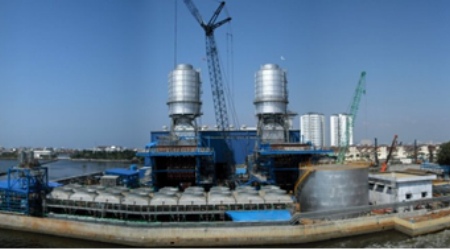 BITA provides Engineering Design of Muara Karang Gas Power Plant in support of MHI Scope of Work within the Period of Engagement. Civil Engineering (preparation of calculation, design and drawing) of Building/Structure/Facility which comprises of the following. Such design shall fully comply with the MHI Specification, Design Criteria and Indonesia local laws, regulations and shall cover but not limited to : Structural Calculation, Structural Drawings, Architectural Drawings, Steel Structures, Platform & Staircase Drawings, Drainage & Plumbing Drawings, Arrangement Drawings and Site Grading & Underground Utilities Drawings. Modification Works for : Existing ST Power House, Existing Administration, Existing CWP House, Existing Hydrogen Plant House, Administration Building, Demineralization Plant Shed , Existing Hydrogen Plant House, Existing Chlorination House, Existing Equipment Foundation, Existing Fire Fighting Transfer Pump. 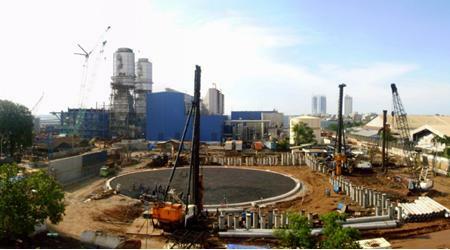 Civil Works for New Plant.